Since we last left off, we’ve been incredibly busy here at the archives! 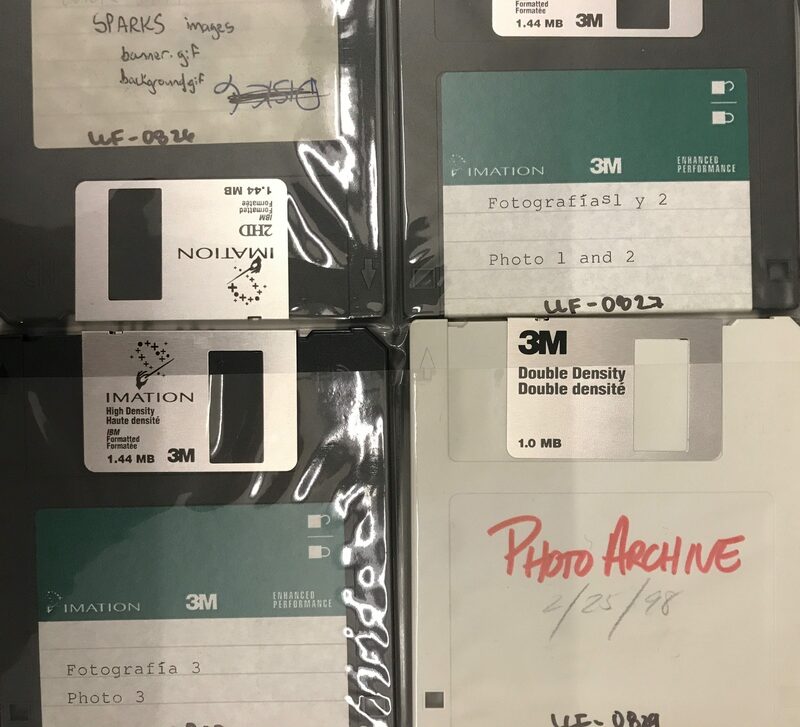 For starters, we have been working on capturing the 46 miniDV tapes that were part of the Legacy Digital project’s media selection. You might remember miniDV as the small cassette tape widely used in the late 1990’s and early 2000’s. Depending on your age, you may have shot your first amateur horror film or skate video on one of these. DV (for Digital Video) is an international standard for consumer digital video created by a consortium of 10 companies, which included Sony, Hitachi, and, Panasonic, amongst others electronics giants. The DV standard uses digital technology to record picture and sound on a high density, metal evaporate tape that is enclosed in a plastic (mini!) cassette. Because miniDV is a tape-based format, it is subject to a similar sort of degradation commonly found on analog videotape, including binder deterioration and mold. In addition, since the tape width is so slim, it is particularly prone to drop-outs, head clog banding, and data loss. 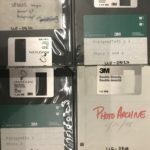 To make matters trickier, you’ll need a format-specific camcorder or video tape player/recorder to reformat these tapes.